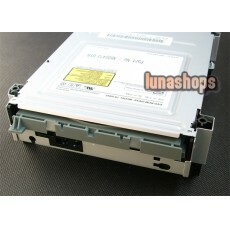 1.TS-H943 MS-28 Drive for Xbox 360. 2.Replacement drives for your XBox 360!! 3. Cures disc reading errors easily. and to avoid inhaling smoke, if the heating solder. 10.Please note: This drive requires that the firmware be "flashed" before the drive will play games.